It's that time of the year again....all are rushing to file their tax returns. All are trying to find an agent to help them file their taxes, this is because they are dreaded on long queues in front of income tax office. A simple fact we forget here is that you can do it yourself now, that too online, in the comfort of your home/office and is also hazel free. Following are the ten steps to file an income tax return on your own. Go to incometaxindia website and register as a new user. 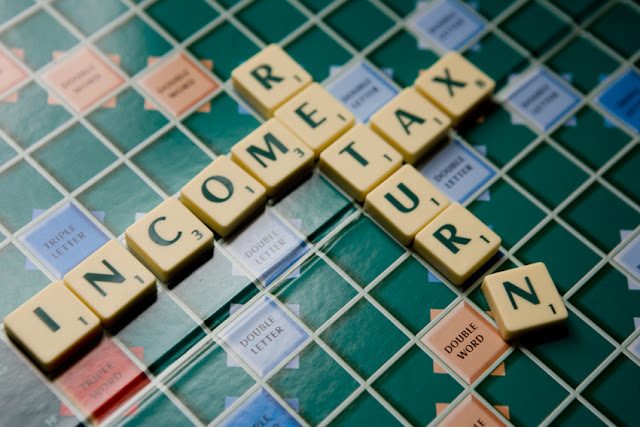 Once you choose the year, you will be taken to a page from where you can download an excel utility that helps you file online income tax returns. Select which category you belong to (salaried employees with only salary income will have to download ITR-1). Fill in the required data asked for in the excel sheet. Save the excel file on your local machine. After uploading excel file successfully a form will pop up in your computer's window. This is an acknowledgment that you have filed your returns online successfully. Take a print out of this form and fill in the verification part which duly needs to be posted to your nearest local income tax office. Today I filed my IT returns using the above method. If you have any questions feel free to post it on the below comments section.